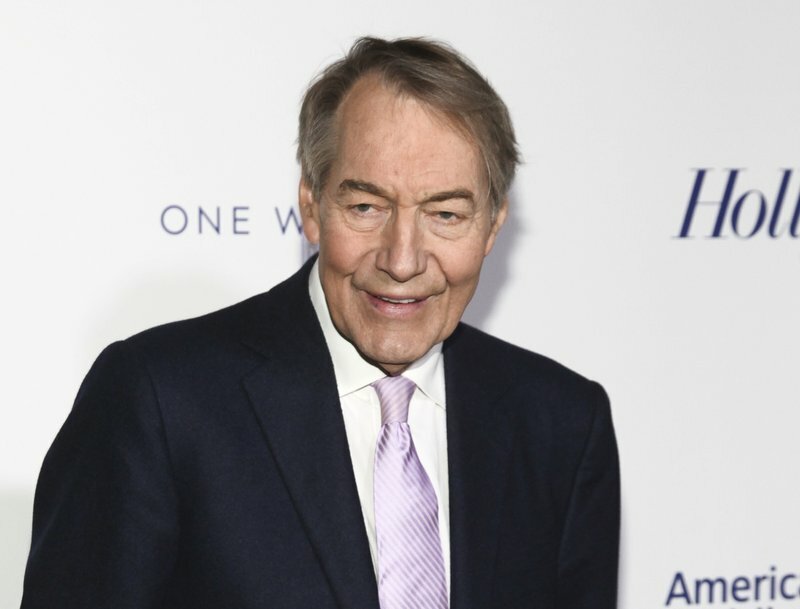 NEW YORK (AP) CBS News and PBS both cut ties to Charlie Rose on Tuesday, less than 24 hours after several women who worked with him on his PBS interview show alleged a pattern of sexual misconduct, including groping and walking naked in front of them. Rose joins a lengthening list of media figures who have lost jobs because of workplace behavior, including Fox News CEO Roger Ailes, Fox host Bill O’Reilly, NBC News political reporter Mark Halperin and National Public Radio news chief Michael Oreskes. The reckoning has come to entertainment, too, led by the assault allegations against Hollywood mogul Harvey Weinstein. The actions by CBS and PBS came after both institutions suspended Rose on Monday night. Despite Charlie’s important journalistic contribution to our news division, there is absolutely nothing more important, in this or any organization, than ensuring a safe, professional workplace-a supportive environment where people feel they can do their best work. We need to be such a place. I’m deeply disappointed and angry that people were victimized-and that even people not connected with these events could see their hard work undermined. If all of us commit to the best behavior and the best work – that is what we can be known for. CBS said it wasn’t aware of any complaints about Rose’s behavior at its own organization. It wasn’t until the Post story that PBS said it knew about Rose’s actions. PBS didn’t technically fire Rose, since the 75-year-old newsman owns the company that produces his show. Since 1991, Rose has interviewed leading figures in politics, entertainment, business, the media and government at a depth not usually seen on television. His show aired in 94 percent of the country. PBS said it hasn’t yet considered what will replace the show; the service is providing member stations reruns of programs like “This Old House” and “Finding Your Roots” to fill holes in their schedule this week. Rose’s downfall hits CBS hard. Since its start in 2012, “CBS This Morning” has been a critical hit with a newsier format compared to better-known rivals at ABC and NBC. Until recently, CBS has rarely been competitive in the lucrative morning show competition but the program has been on a ratings upswing, too. In an extraordinary broadcast Tuesday, Rose’s co-hosts Gayle King and Norah O’Donnell worked without a substitute and sharply took their former colleague to task. The story about Rose led the show. In the 90-second “eye-opener” segment that collected clips of the day’s news, two pundits were quoted speculating the charges would end Rose’s career. “He’s toast,” said one off-screen voice. King said she had gotten less than two hours of sleep since the story broke and even called her buddy Oprah Winfrey to commiserate. She said she considered Rose a friend and held him in high regard, but was struggling because “what do you say when someone that you deeply care about has done something so horrible? She said that while the story described a Rose she did not know, “I’m also clearly on the side of the women who have been very hurt and damaged by this.” O’Donnell also said that women cannot achieve equality in the workplace until men take responsibility for their behavior. Rhodes’ note, too, illustrated the rapidly changing workplace environment.